Vulture soars below storm clouds. As the storm rolled in the vultures soared. 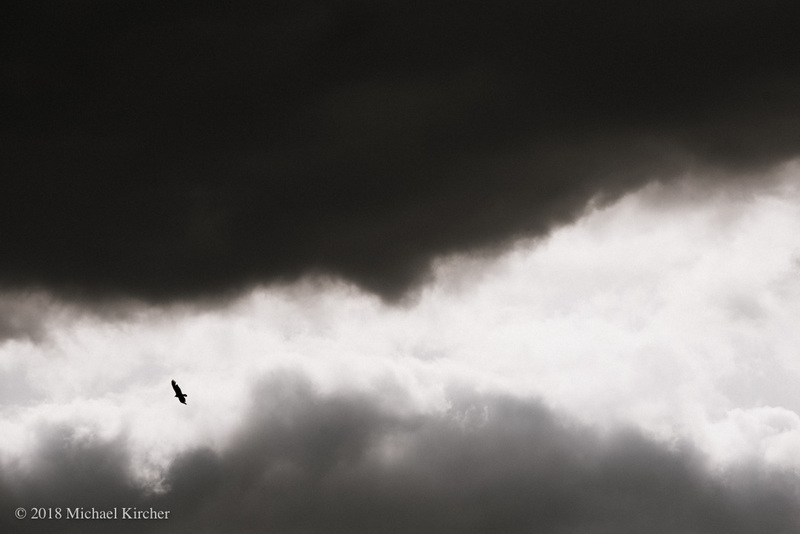 As this storm began to roll in I noticed a few vultures soaring on thermals.